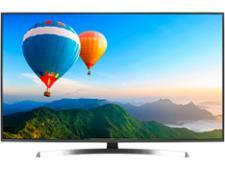 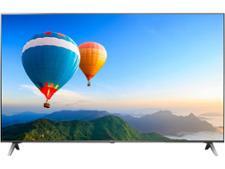 LG 50UK6950PLB television review - Which? 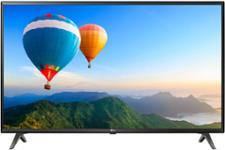 With its silver finish and unobtrusive bezels, the 50-inch LG 50UK6950PLB has good looks that belie its low price. 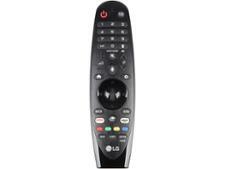 It looks like one of LG's pricier TVs and it shares some of their features, too, namely the Magic Remote that lets you control the TV with an on-screen pointer or with your voice. Does the inclusion of premium features mean we'll find problems with this TV's picture and sound quality, or will the 6950PLB be the perfect low-cost package? 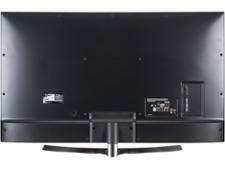 Our expert review has the answer.